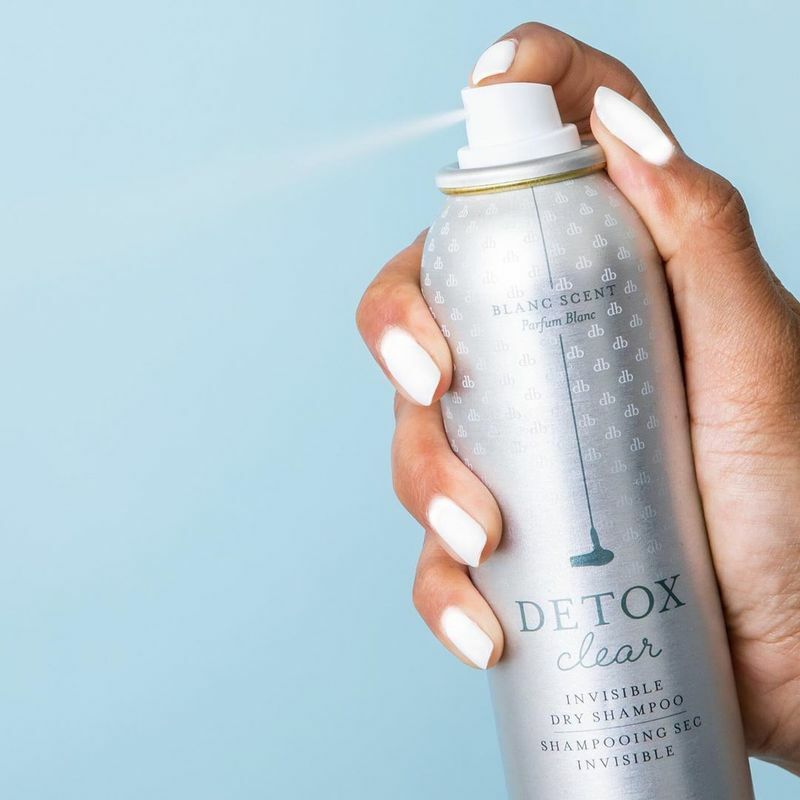 In 2018, Drybar won a Best of Beauty Award for its OG Detox Dry Shampoo and it is now introducing an all-new Detox Clear Invisible Dry Shampoo with a lighter formula that leaves behind no residue—which is particularly important for those with dark hair. 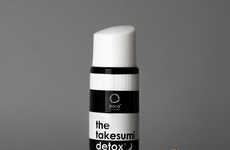 While the brand's OG Detox Dry Shampoo is made with rice powder, the new product features potato starch, which provides a sheet finish that's said to be less powdery and creates less texture and grit. 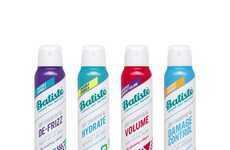 The hair-refreshing powder comes in a spray format that powerfully absorbs oils and impurities on the scalp. Fans of the brand's products will be familiar with the brand's signature Blanc scent with notes of amber, coconut and vanilla. According to Drybar founder and creator Alli Webb, "We wanted to make sure there was a Detox for everyone and believe this new Detox Clear is going to be a game-changer."